What This Offering Will Do For You - Use any deck of cards and perform amazing tricks. These are easy to master and will baffle your friends. These are a great ice breaker at parties etc. Amazing & Easy !!!! Let’s have some fun! I have used these Card Tricks for years as an ice breaker at parties or when meeting new people, as a way to ease into conversation and amaze your friends. A Magician showed me these card tricks in college. They are great tricks, easy to learn and easy to do and you can use any deck of cards. These tricks can be done with ANY deck of cards. These tricks are very easy to learn and they are the best card tricks I have ever seen. A guy paid me $100.00 one night in a bar, just to show him how I did one of these tricks! Example Trick 1: Here is how one of my tricks goes. I have someone shuffle the deck as much as they want and then hand it to me. I adjust it slightly and riffle through the deck and they select a card, face down of course. They look at their card while I turn my back. They return the card to the deck and shuffle several times and then hand the deck back to me. I adjust the deck a little and then have them select another card, face down, from the deck and PRESTO it’s the same card! You can imagine the oooohs and aaaaahs from the crowd. Example Trick 2: Another trick is where they select a card and place it into the deck. I adjust the deck and place it in their hand. They hold the deck firmly as I smack the cards from their hand. All cards except for their chosen card fall to the floor leaving them holding only the card they previously selected. Example Trick 3: Once I have adjusted the deck and I have a person select 5 cards from the deck, card by card. When they have selected all 5 cards, they are holding a royal flush. This turns a few heads especially with the poker players. Example Trick 4: I have them select a card and then select two more cards for a total of 3 cards. The second card is the number of the 1st card and the 3d card is the suit of the first card. They select all the cards and can make their selection from anywhere in the deck. Think about it, they select any card from anywhere in the deck and you will be able to tell them what card they have selected and you can do these tricks with any deck; you don't need a special deck of cards. Here's another great one. Example Trick 5: They select a card and while your back is turned, they place the card back in the deck and shuffle the deck. You take the deck and apply your "special magic" and show him 3 cards one after another. After you show him the card, you ask him if that card is HIS card and he says no and you place the card face down on the table. You do this three times, so now their are 3 cards face down on the table that he has told you are NOT his card. You place the deck on the table and tell him that his card is down there and he turns up all three cards to find that his card IS there! This is one of the best tricks ever. These are not counting card tricks, these are real magician card tricks, taught to me by a professional magician. There are a multitude of great card trick in this package and the variations on each trick to make new tricks is as endless as your imagination. 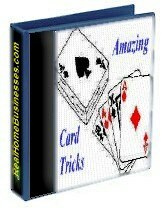 You can virtually do Hundreds of great card tricks using a few, easy to master, card moves. Amazing Card Tricks with ANY Deck of Cards. 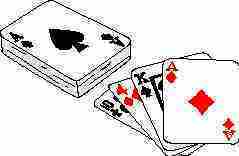 Imagine the ice breaker as you stroll into a party pick up a deck of cards laying there show your magic. The package comes to you in an illustrated manual written in msWord Document that can be downloaded for immediate access and use. Once you go over the packaged material and practice a little, you too can amaze your friends with the best card tricks I have ever seen. 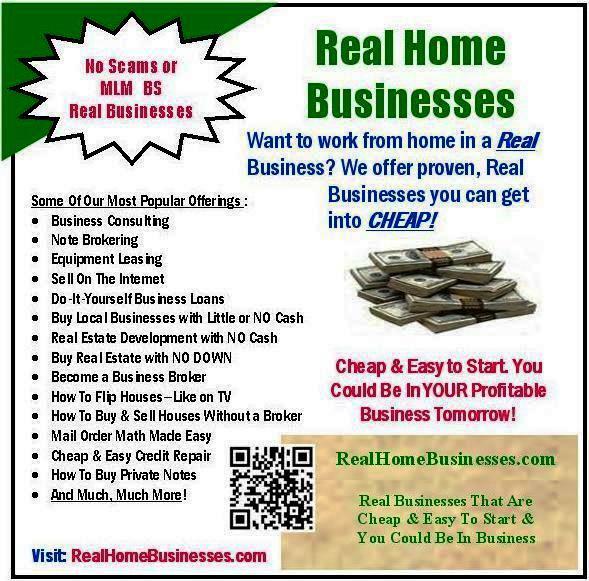 I have had a ball with these card tricks over the years and you can too! 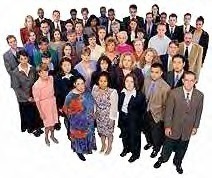 The material teaches several basic trick functions that can be utilized in virtually hundreds of different card tricks. As a FREE item with this offer, we are throwing in the magic coin trick. Here I place 5 pennies, or other coins, on the table and the dupe is to touch one penny while I am out of the room or have my back turned. I have a witness verify that he knows which coin was touched. I go through my special magic and tell him which coin he touched. Works every time. I have won many wagers with this trick and so can you.